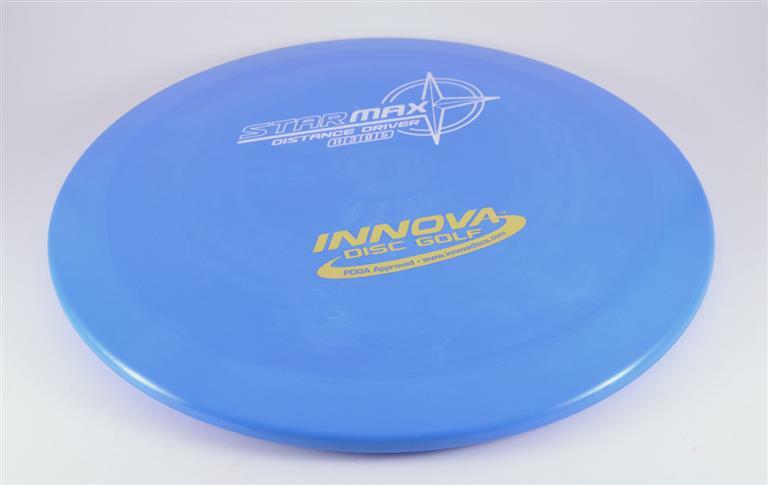 Innova Max - Read Reviews and Get Best Price Here! 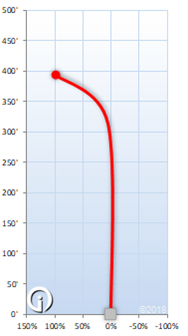 The Innova Max has the overstability to handle throws from players with maximum power. This disc is guaranteed not to turn over, regardless of wind conditions. If you are an experienced player who needs a good disc for anhyzer flex shots and spike hyzer throws, then this disc will find a spot in your bag.